Fishing Monthly • Help with this one. It has a body length of 50mm. Re: Help with this one. Early Radar lure..? ?Forget the model name, but I have one similar just a few minor differences in shape. Goodoo, It`s a Radar Bug. I thought it looked familiar, this is the later model. 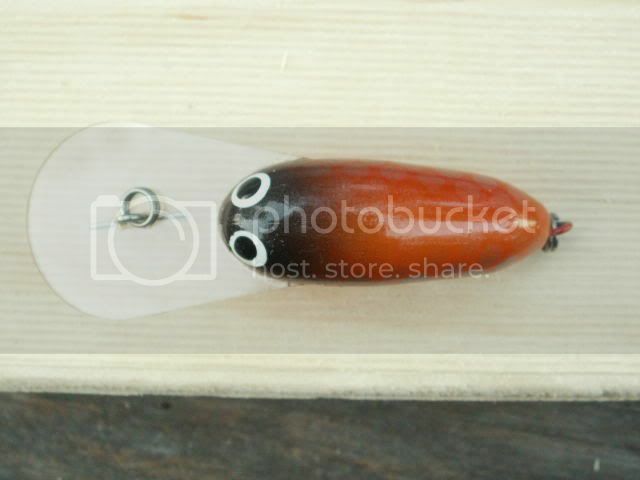 Thats the one Ziggy.Good little yella lures, although the trebles do get tangled occasionly. 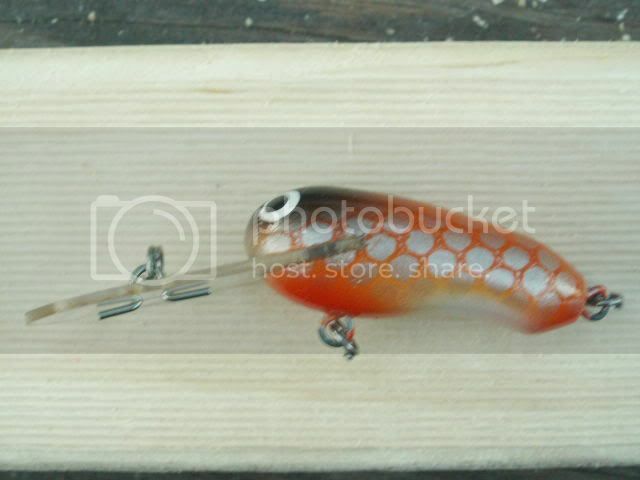 I was going to say that its not the same lure,(different shape) but it has the same scale pattern.